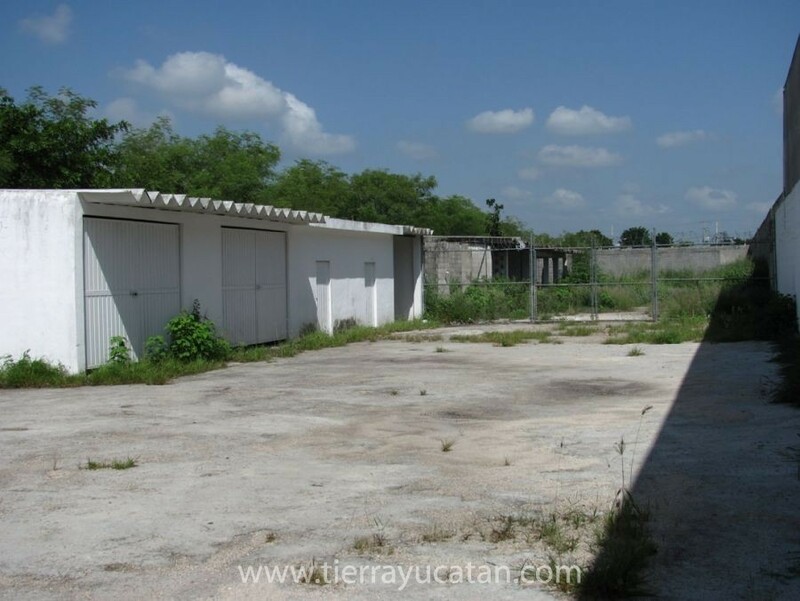 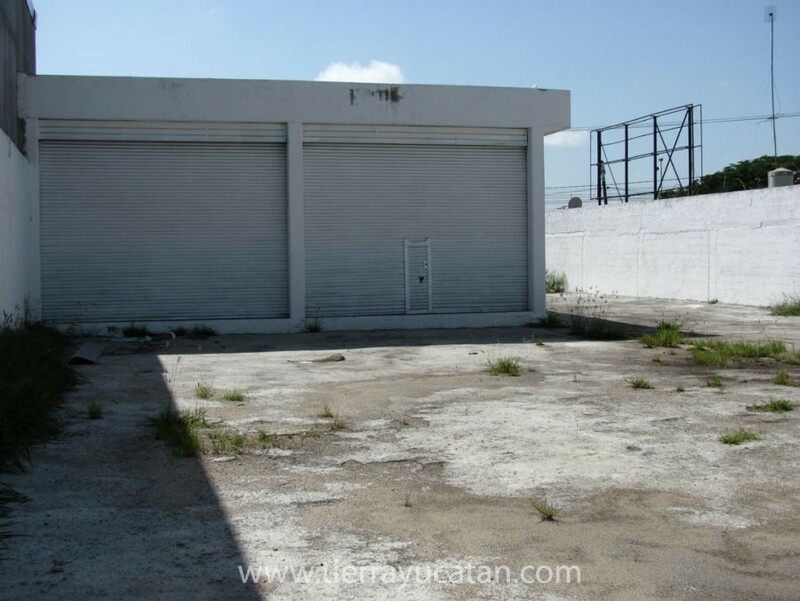 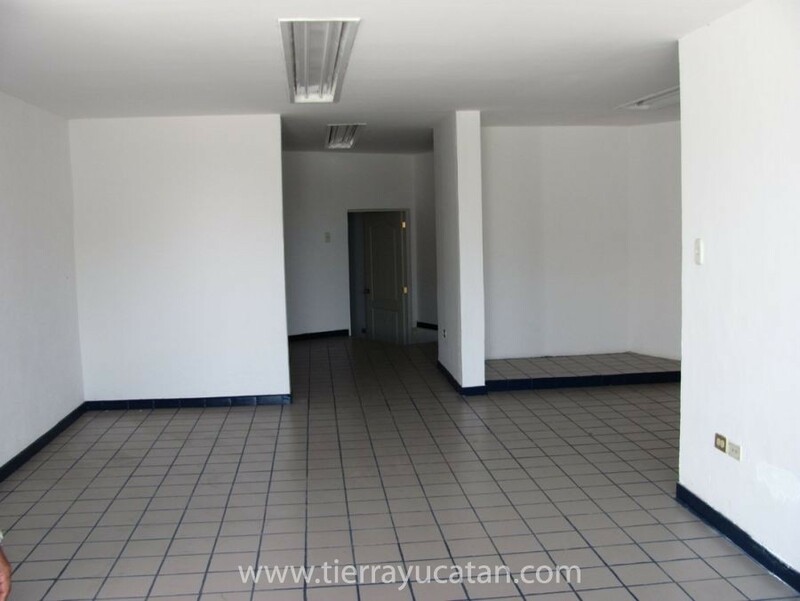 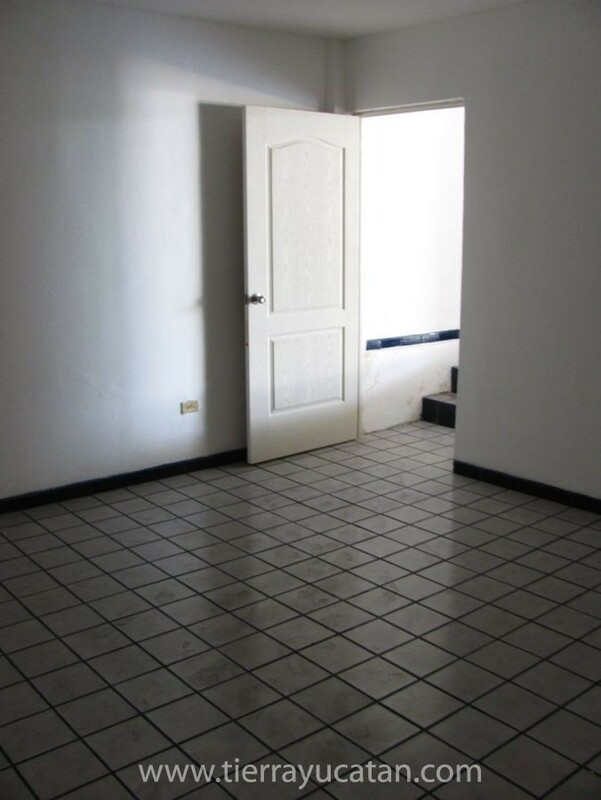 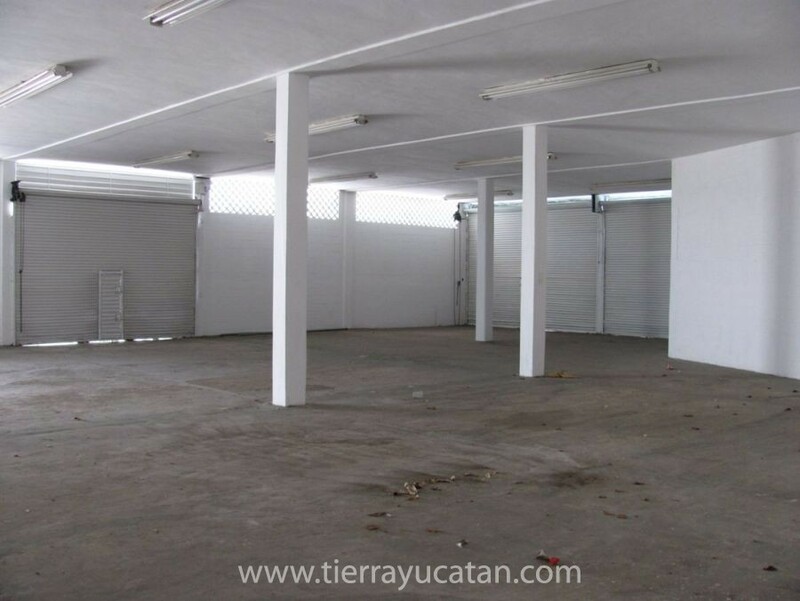 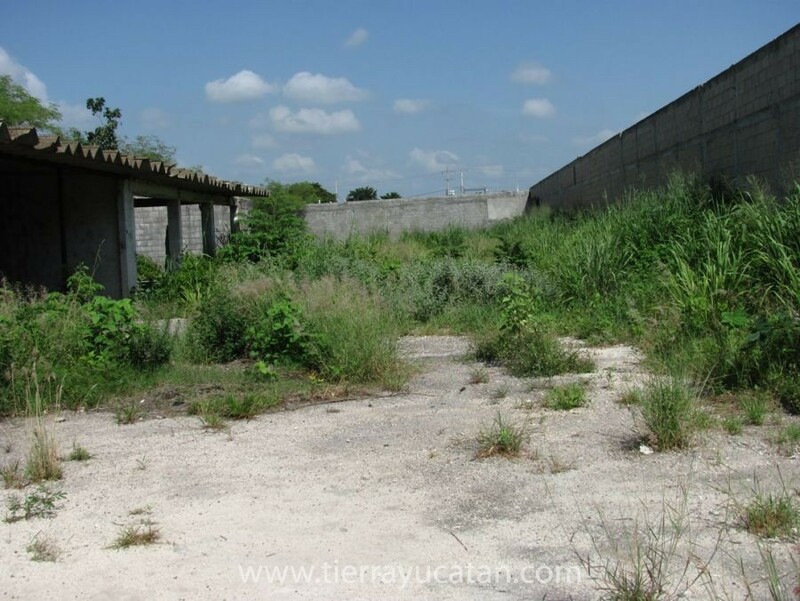 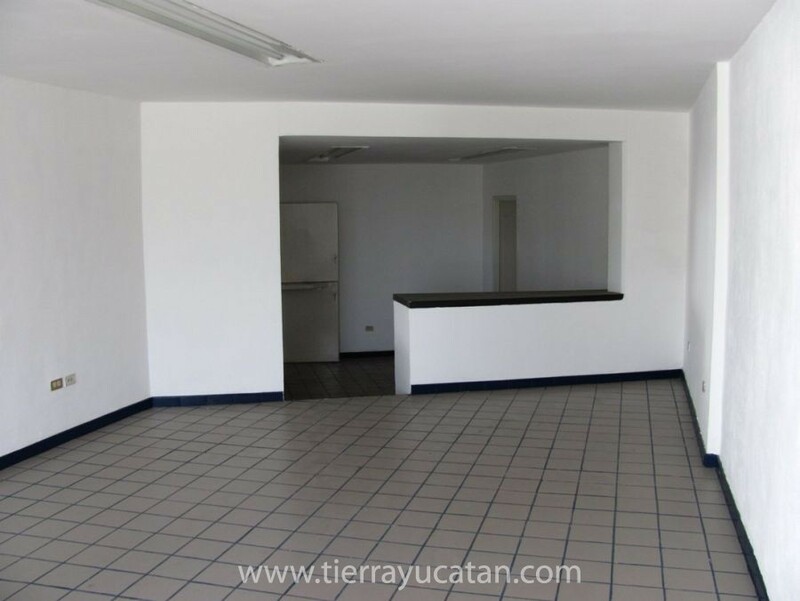 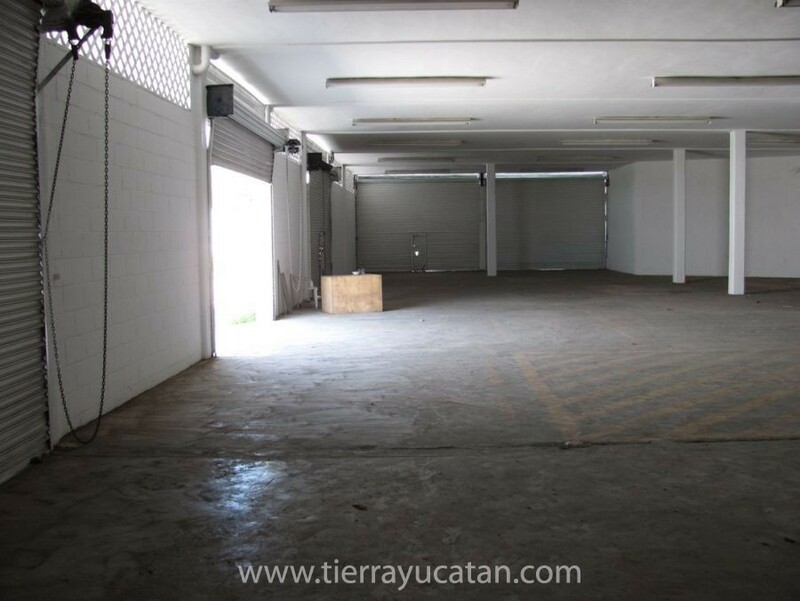 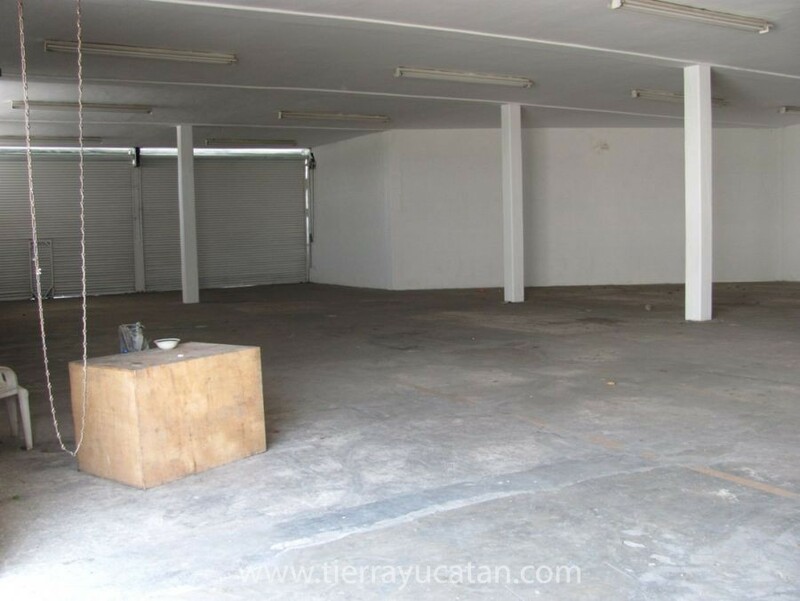 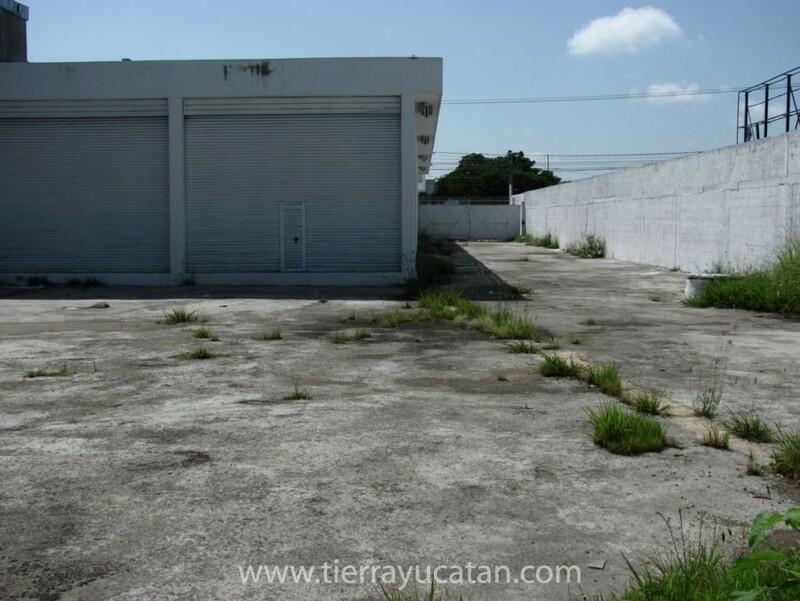 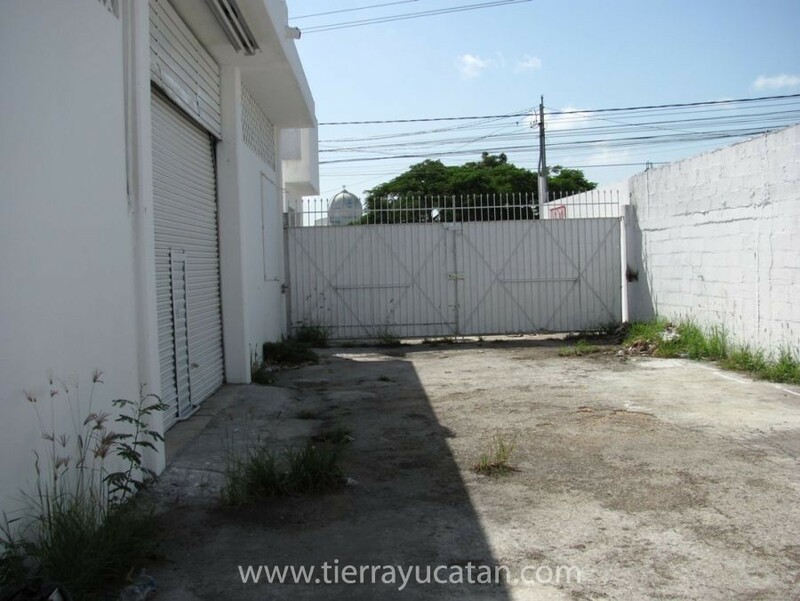 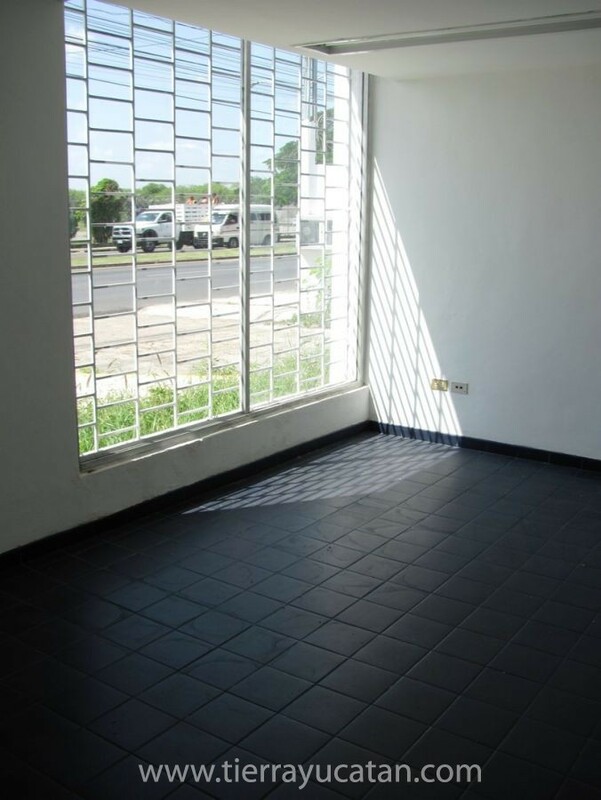 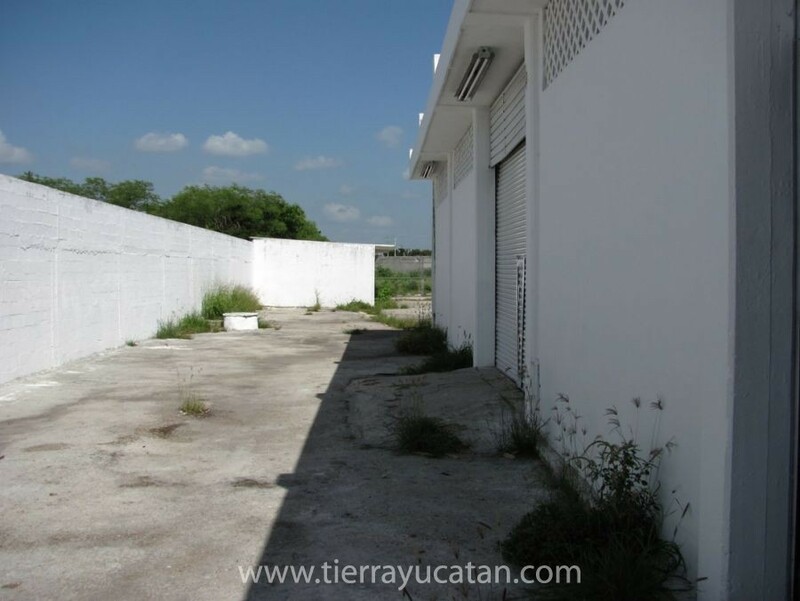 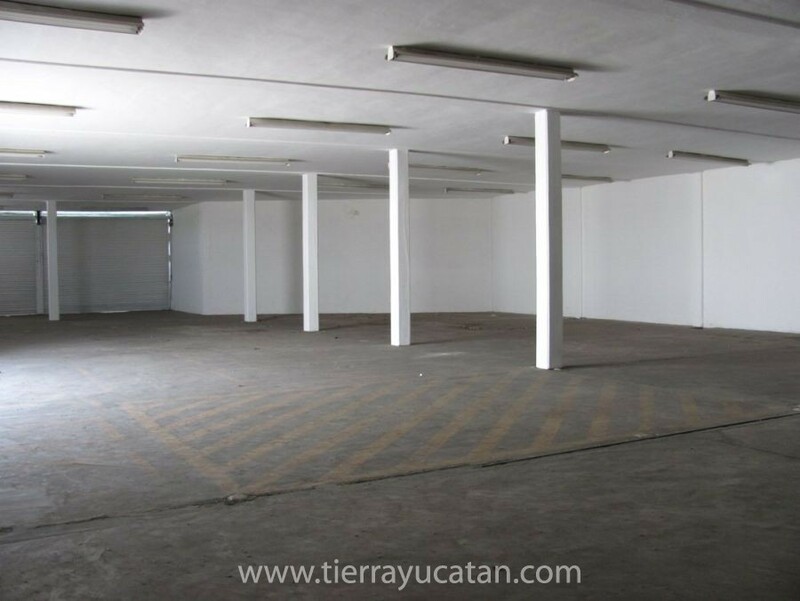 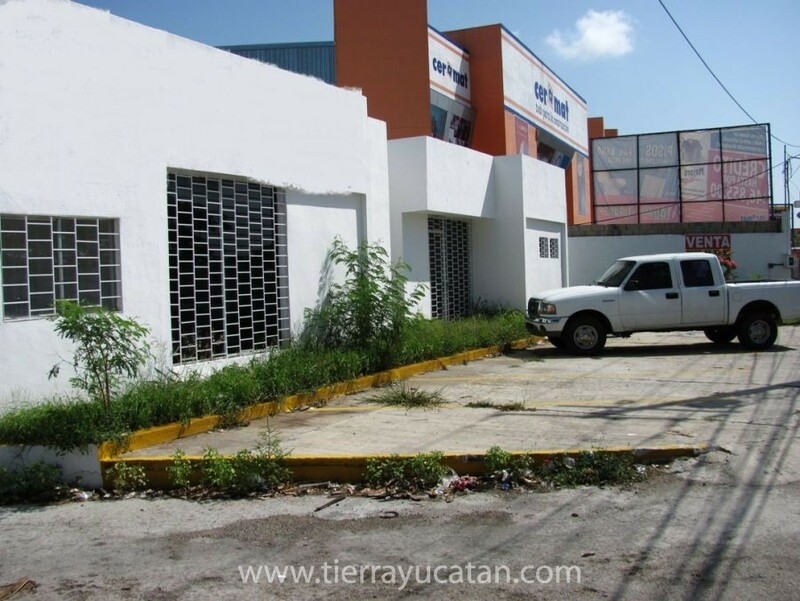 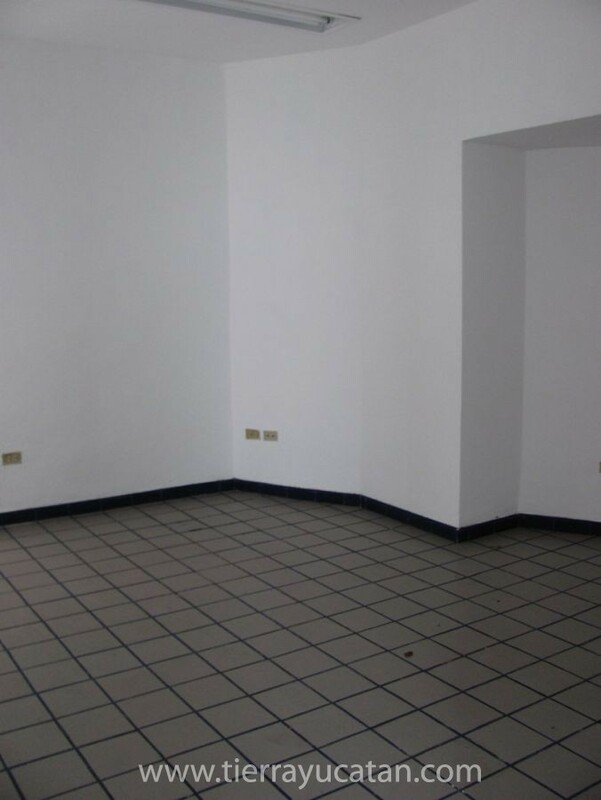 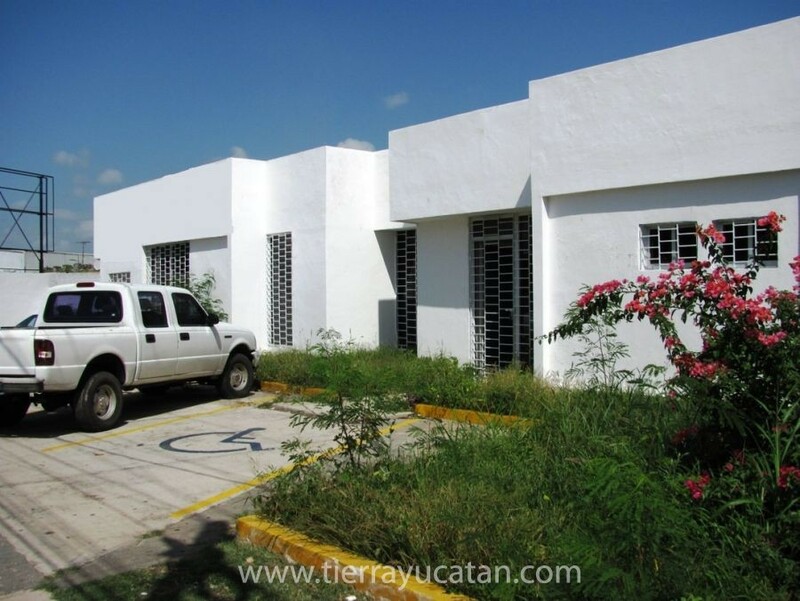 Extraordinary administrative offices with storage and warehouse, with a lot area of ​​3379 m2 and a building area of ​​225 m2 of office space and 760 m2 of storage room and warehouse space. 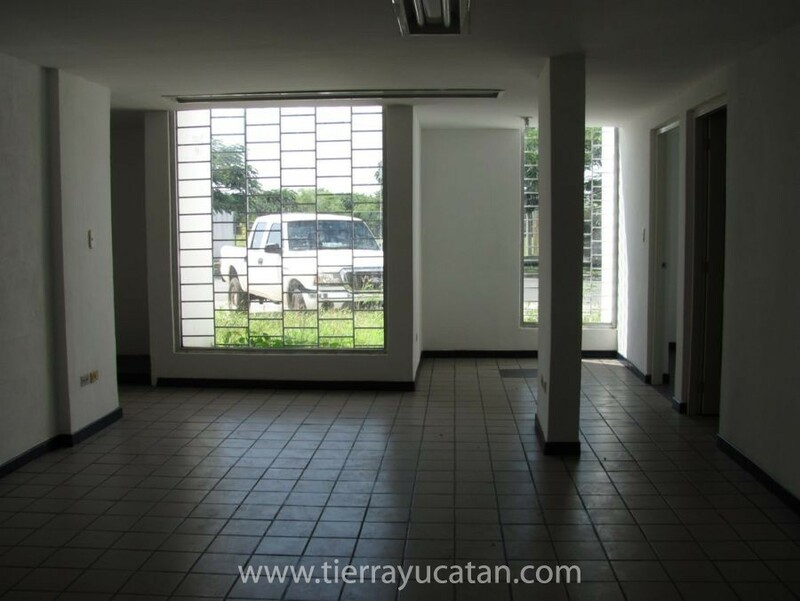 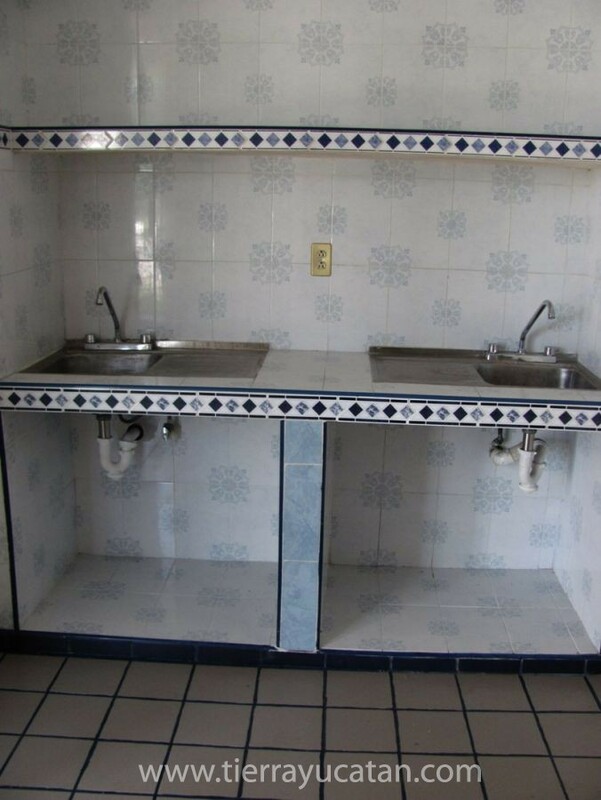 The offices have 5 common areas, 3 private offices and 5 bathrooms. 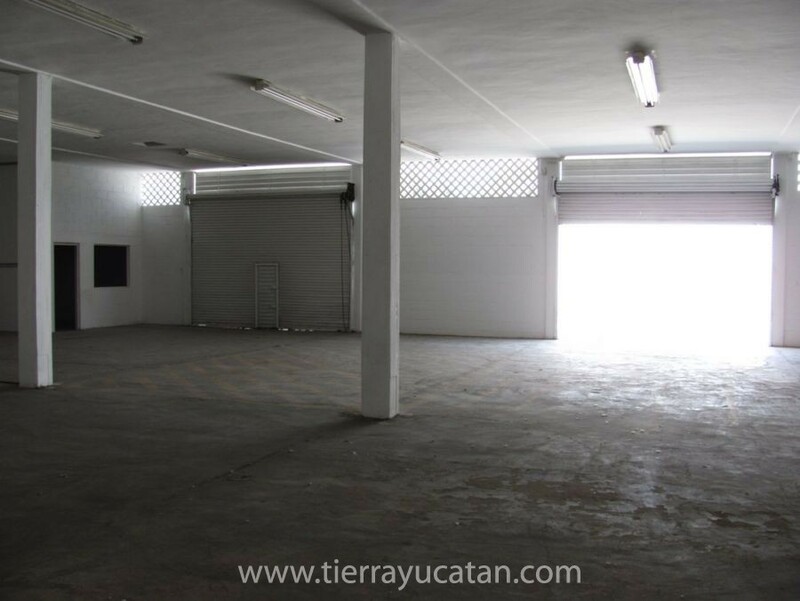 Space for 5 cars in the front and a side entrance for trailers and heavy trucks. 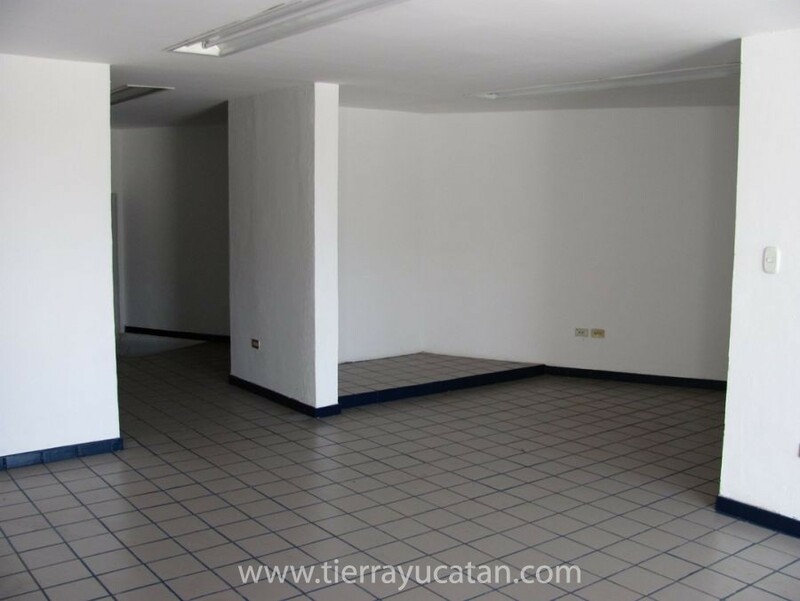 Great location on Avenida Aviacion with exit to Campeche, access to Mexico city via Federal and main entrance to the capital of the state.